The Volvo XC40 is the smallest SUV from the automaker and will help provide a good push in terms of overall sales figures for Volvo. 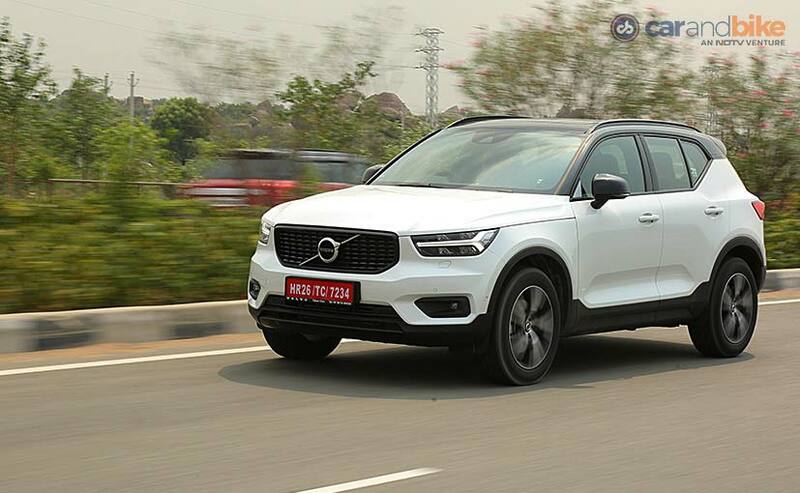 Volvo has finally launched its most affordable SUV - the XC40 in India. The SUV is available in only one variant the R-Design trim and is priced at ₹ 39.90 Lakh (ex-showroom India). This price is of course introductory. 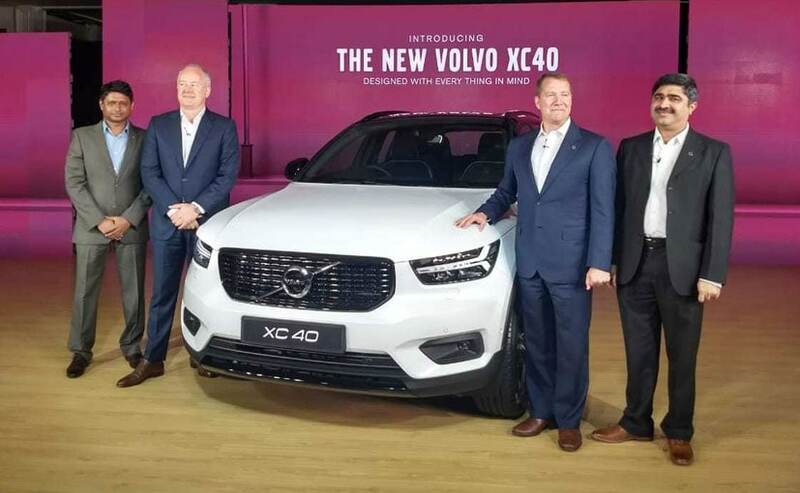 The XC40 is the smallest SUV coming from the scandavaian automaker and will help provide a good push in terms of overall sales figures for Volvo. The XC40 gets the typically upright Volvo design and makes it ideal for the compact luxury SUV space. It gets the distinctive front grille and rear tail lamps along with the chunky headlamps that have an updated and more stylish version of the Thor's hammer LED daytime running light. And in the R-Design spec it also gets a lovely two tone paintjob. The SUV comes with black treatment for the grille, the smoked headlamps, and then there is the black roof with blackened A-pillars which is standard for all colour tones. 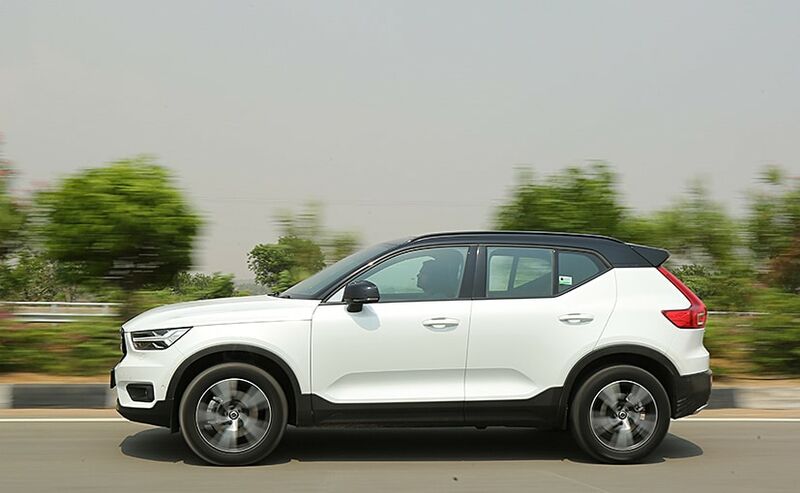 We expect the Inscription variant to be launched later but for the time being it's only the R-Design trim that makes its way to India and this means that it's filled to the brim with features. The interior of the Volvo XC40 features premium black upholstery with lava carpeting and door inserts, adding a contrast to the cabin. The dashboard holds a seamless 9-inch Sensus system that gets Android Auto and Apple CarPlay. 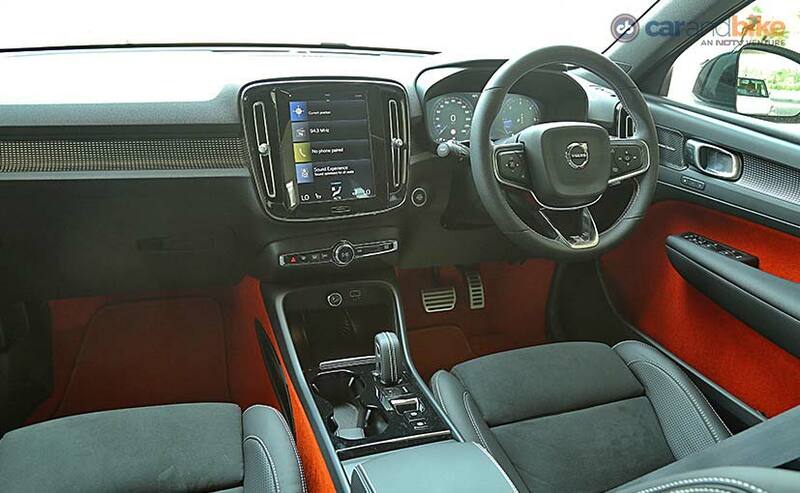 The dashboard of the Volvo XC40 holds a 9-inch Sensus system that gets Android Auto and Apple CarPlay. 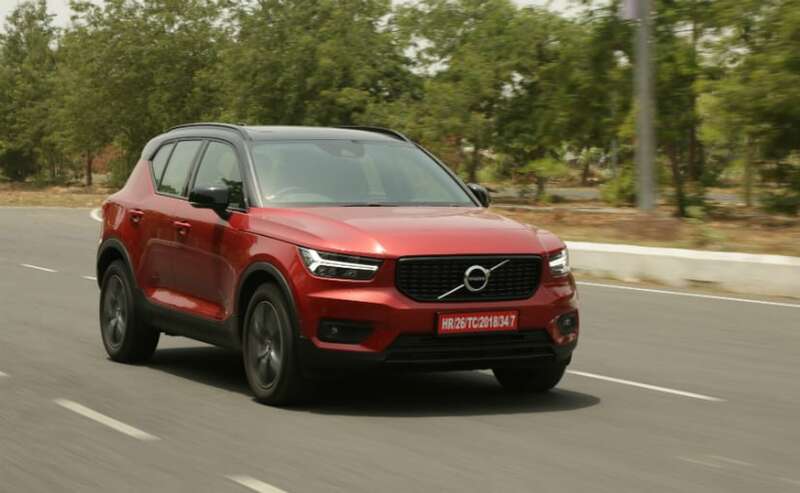 There's just the diesel on offer, and the Volvo XC40 comes with the 2.0-litre 4-cylinder turbocharged engine that makes 187 bhp of peak power and 400 Nm of peak torque mated to an 8-speed automatic transmission. The car takes on the BMW X1, Audi Q3 and Mercedes-Benz GLA. The Range Rover Evoque, new Lexus NX and a car we still have not got - the Jaguar E-Pace also slot in here.